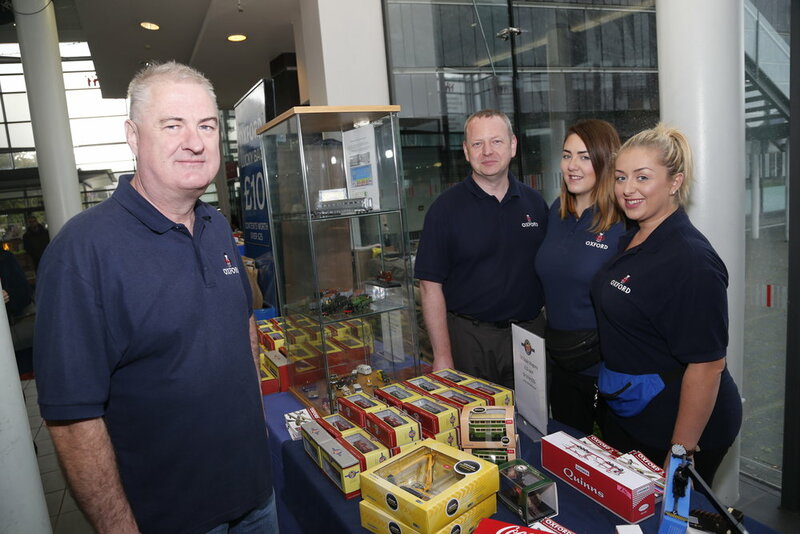 The first week-end in October saw the Club's 8th annual model railway show take place at the National Waterfront Museum on Swansea Marina. The museum's estimate of 3600 visitors was significantly higher than last year, a great achievement given the shocking weather for at least one of the days and a competing sporting event for the other! 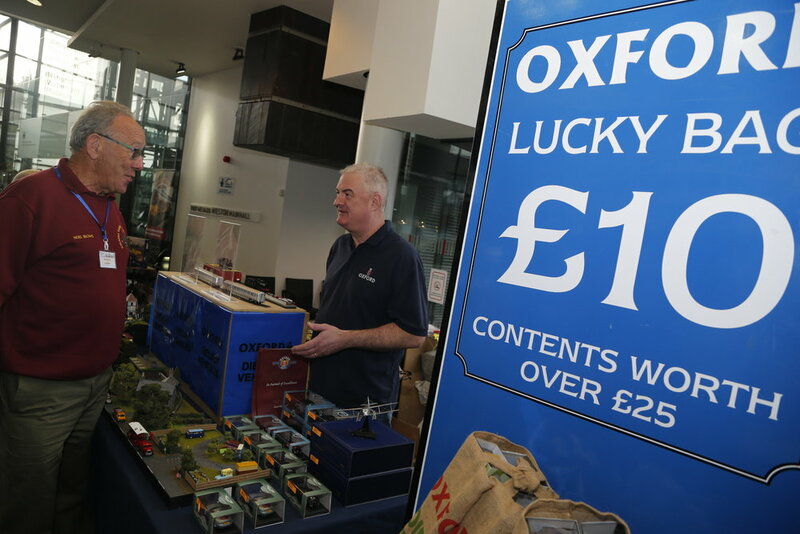 This year's event also saw a greater variety of traders and, importantly, exhibitors than before: 'bigger and better' was the general consensus with the exhibition receiving very positive feedback from both traders and public alike. Railways on display varied from the large and magnificent Gauge One 'Somewhere in Europe' Western Front working diorama, down through 'G' and 'O' Gauges, 'OO', 'HO' [yes!] 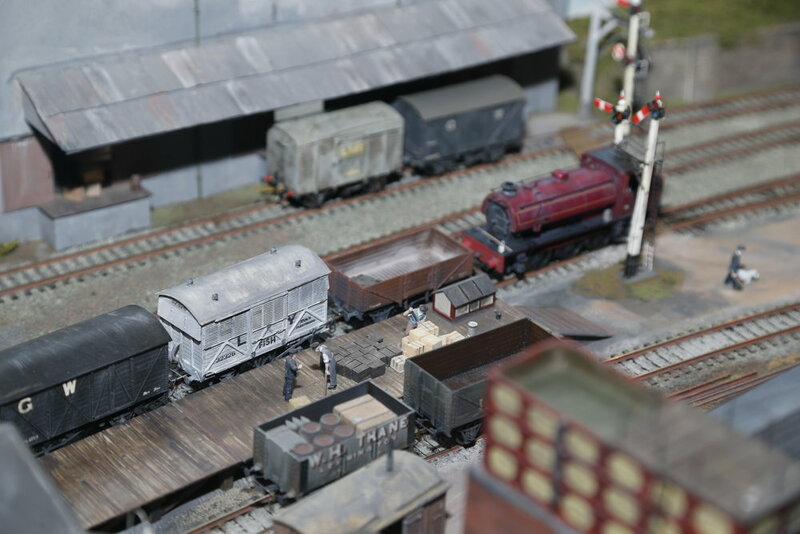 and 'OO9' layouts to a number of 'N' Gauge exhibits [one of which, owned by junior member Nathan O'Connor, took the Best in Show award]. 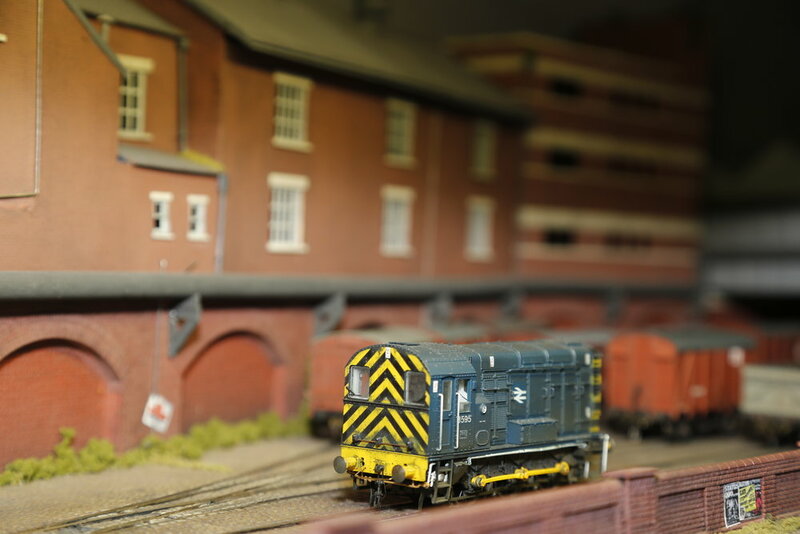 The Club again showed what it hopes will be its signature exhibit, South Dock, a large 7mm. 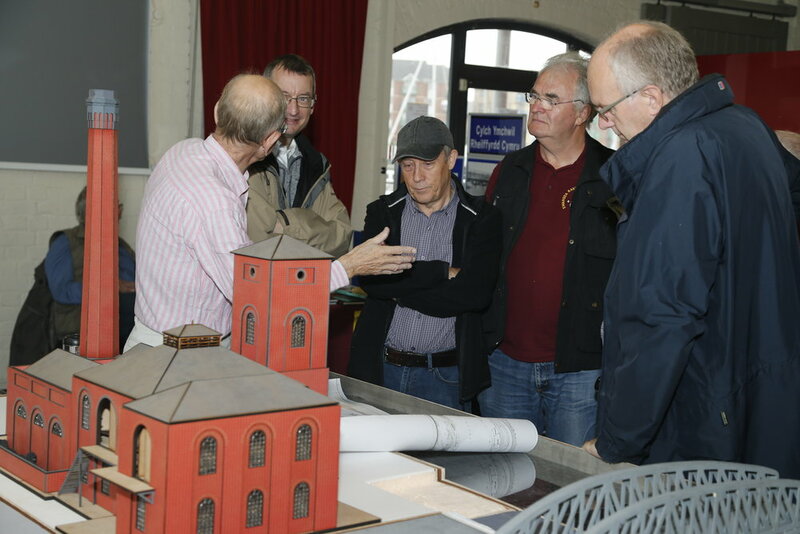 re-creation of Swansea's busy maritime past which, given its sheer scale, is very much a work in progress. 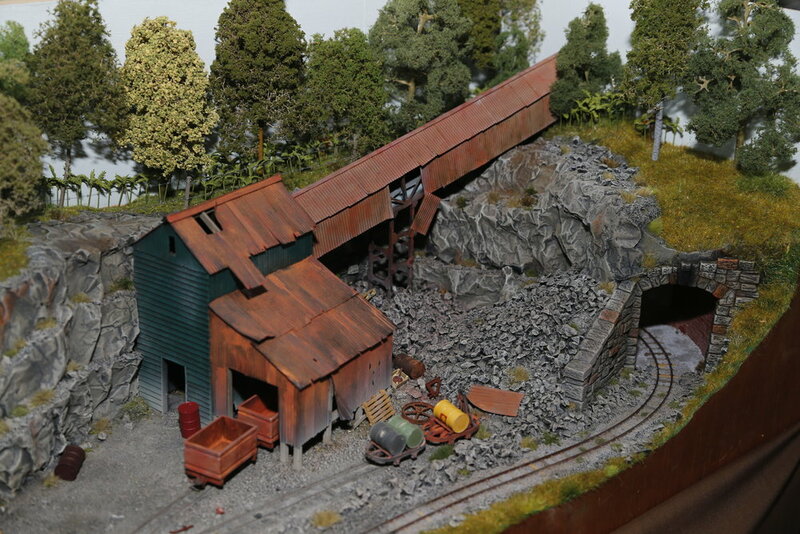 From a purely personal perspective [as everyone will have their own highlight exhibits], I particularly liked the Rolley Brothers' two detailed modern image creations, 'Rosamund Street' and 'VOPAK Terminal'; 'Bishop's Quay', the Bridgend club's exhibit; and Tony Loughman's 'Mumbles Train'. But this does not place any of the others in the shadows! Support from traders was excellent also and visitors were able to buy unusual and interesting stock in many gauges, replenish their stores with tools and paints from what seemed to be half-an-acre of essential bits and pieces courtesy of Squires [an expensive excursion there for me...] and also watch demonstrations from suppliers of scenery and static grasses, 3-D printing and DCC and sound chips. 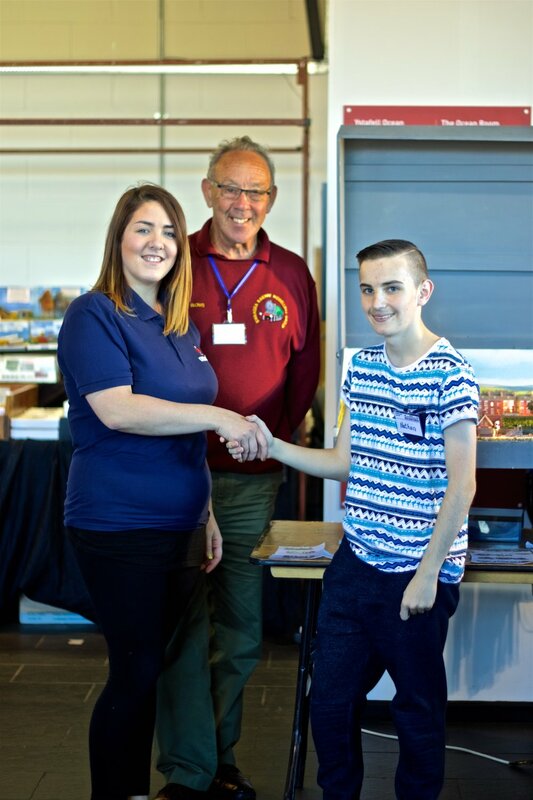 Once again, the Club would like to extend its thanks to Ray Heard, Holt Model Railways and MIB Models for their kind donation of raffle gifts. 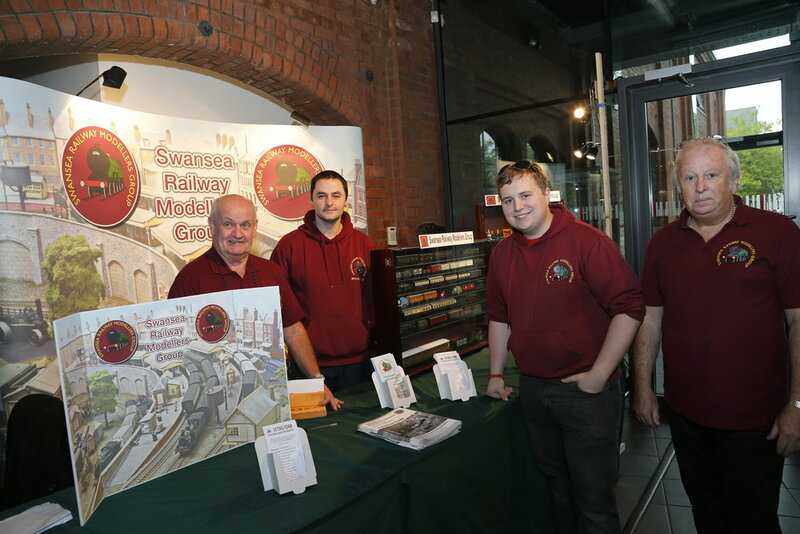 We are also particularly grateful to Swansea's Oxford Rail for sponsoring the exhibition. And talking of Oxford, visitors were able to see early samples of their planned releases of the eagerly-awaited early-C20th. 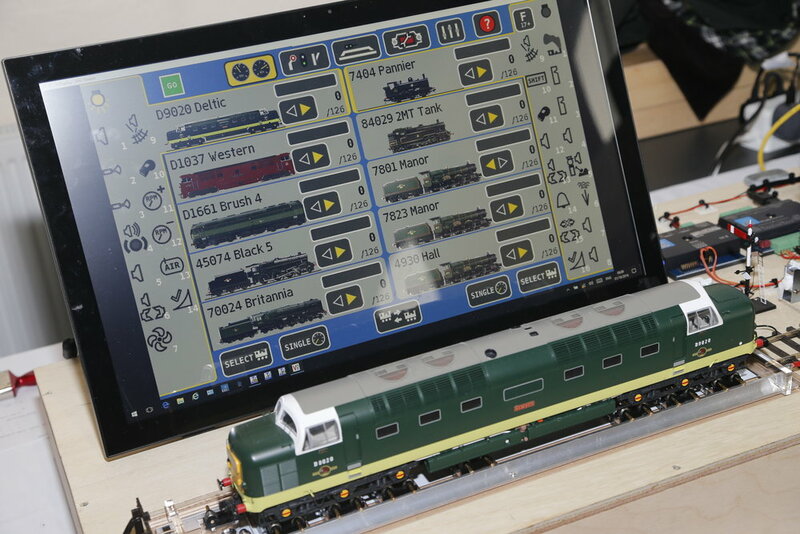 GWR Dean Goods loco, the rather more modern Mark 3 coaches and a host of new liveries for their well-received private owner coal wagons in amongst a host of other Oxford products. And next year ? We'll be back, even bigger and better than this year but in a new venue, the LC2, only 50 yards from the Waterfront Museum. When ? The 7th and 8th. of October 2017 ! For more photos of the show you can find them here.